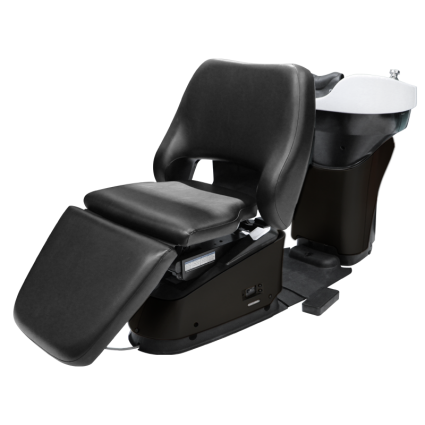 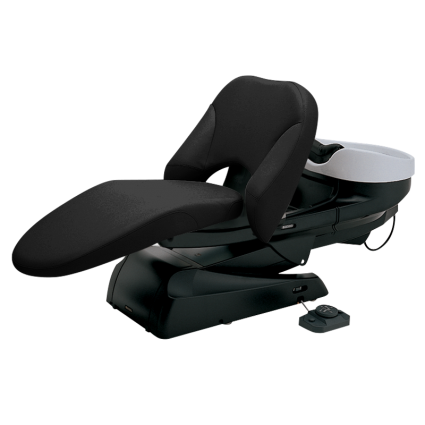 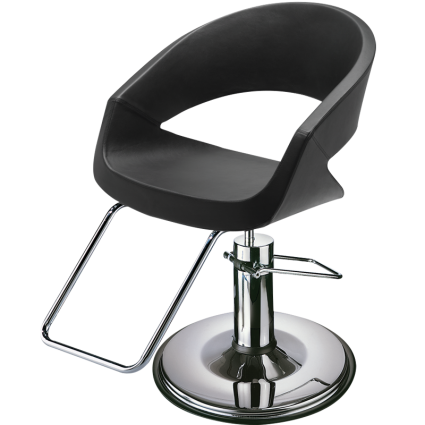 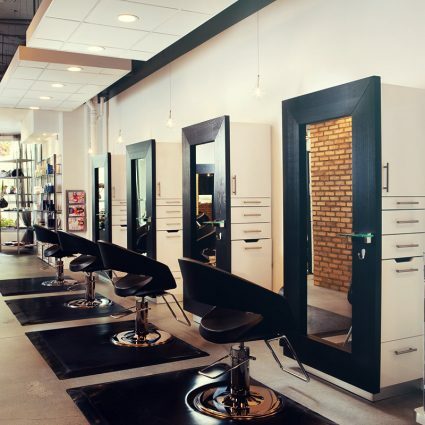 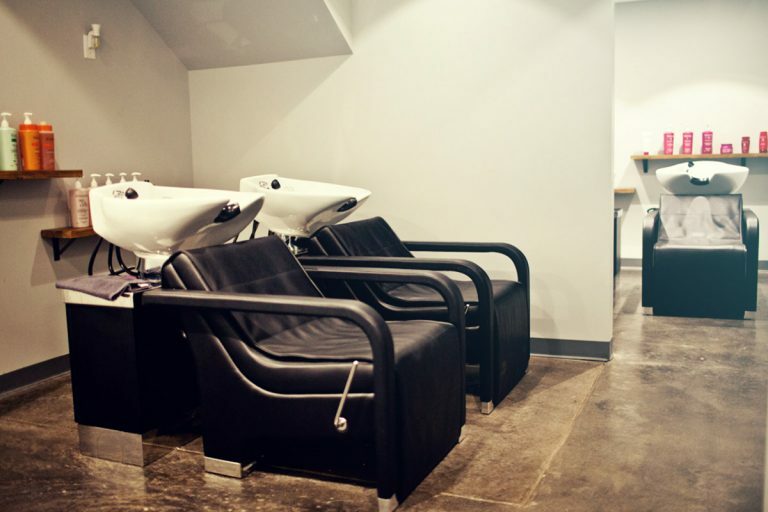 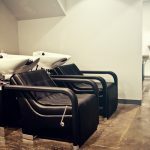 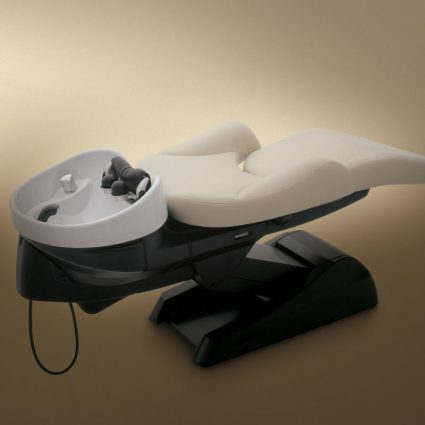 The Oregon adds a unique lounge-style comfort and sleek look to the shampoo chair. 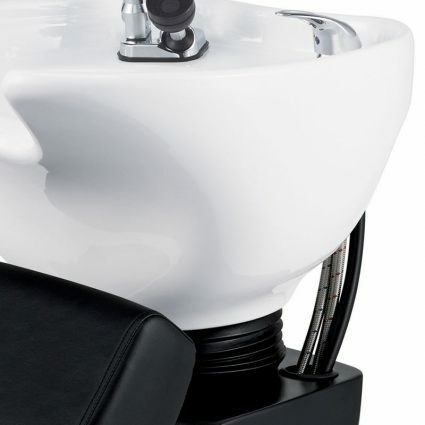 The Oregon adds a unique lounge-style comfort and sleek look to the shampoo chair. 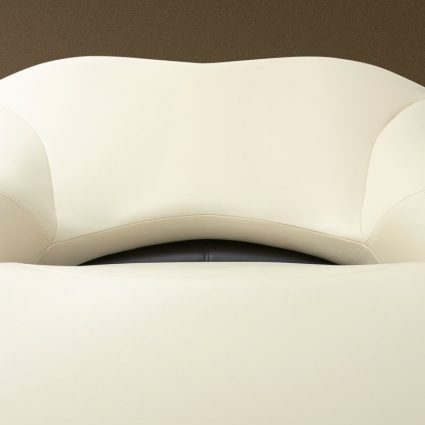 The removable full length cushion adds extra padding to the chair, and allows for easy clean up. 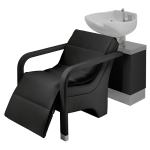 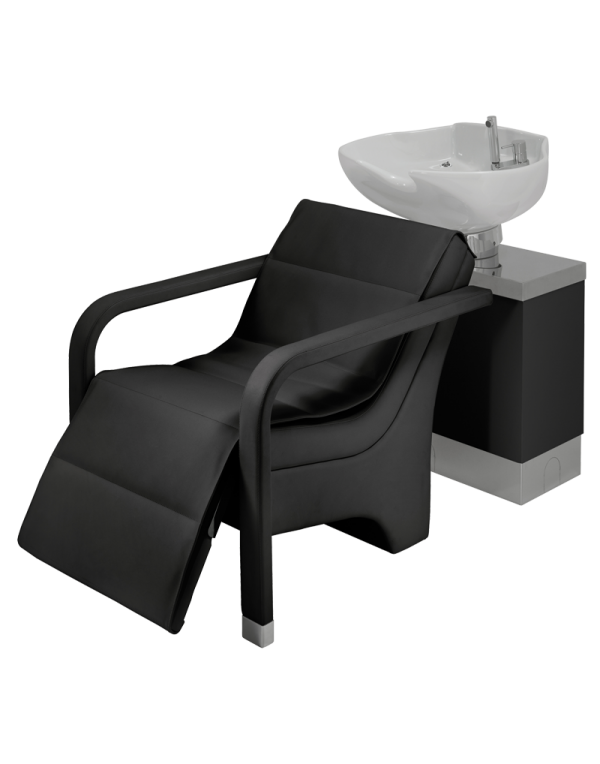 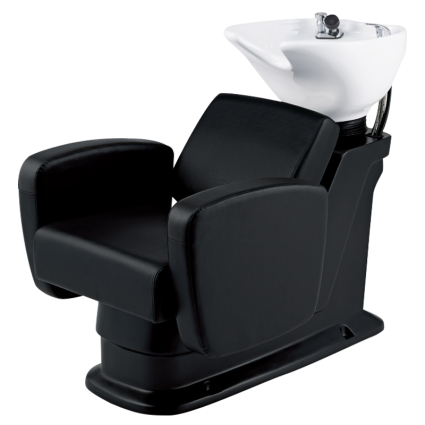 The adjustable tilting basin provides ultimate comfort for the client’s head and neck, and the extendable leg rest allows them to put their feet up and relax while they enjoy their shampoo.